If you want to add an audio player to your website or project, building one out by yourself isn't exactly your best option. Doing so would be extremely time consuming and probably not worth the effort, considering all of the free plugins available that allow you to add audio players to your project in a snap. If you're looking for a quick and easy way to get an audio player set up on your website, check out the following list of free jQuery plugins that you can use to allow your users to play music, podcasts, recordings, or any other type of audio easily on your websites. 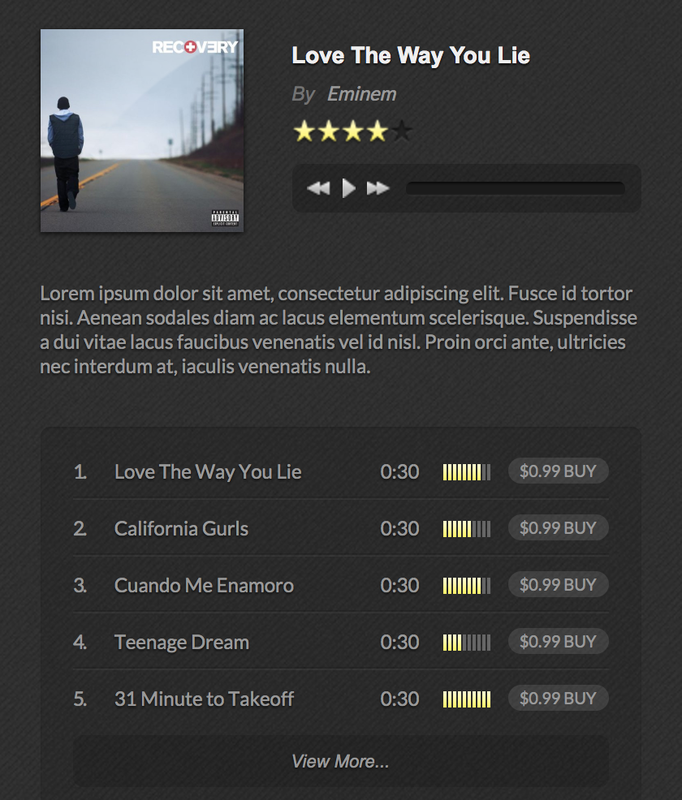 This jQuery plugin will add an HTML5 music player to any of your sites. It's lightweight and easy to install. 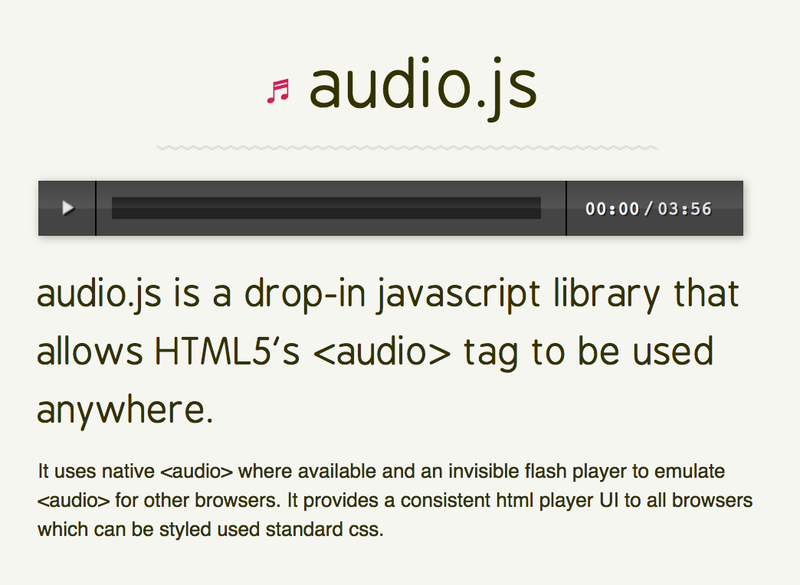 Use this jQuery plugin to play audio anywhere on your websites. The HTML5 player uses Flash as a fallback and is compatible with recent versions of just about any browser. If your site has a lot of mobile traffic, this is a great audio player for you. Not only are the audio players responsive, but they're also touch-friendly. 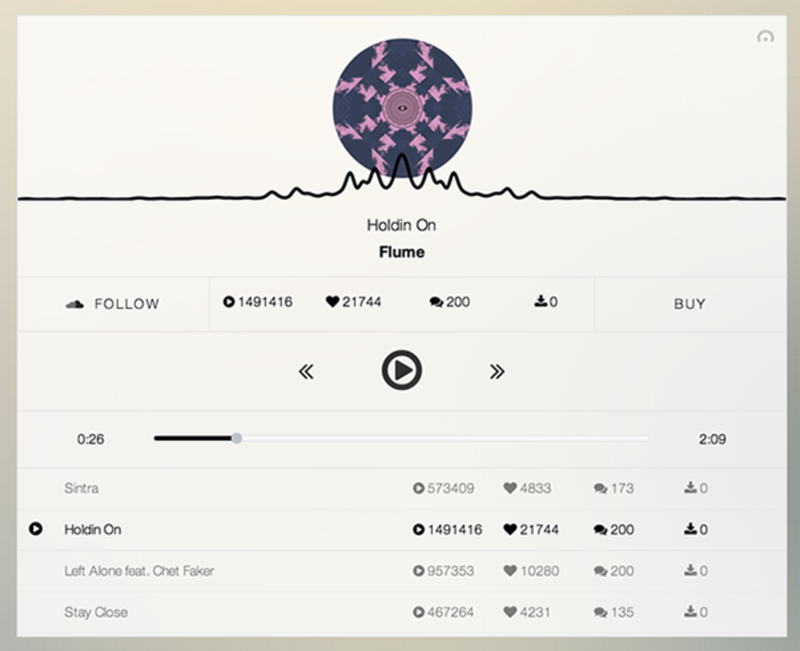 The player is simple, minimalist, and the plugin is super lightweight. jWebAusio is a jQuery audio player and sound library. The library is designed to add sounds to games, so if you're looking for an audio player that will not only add sounds to your games, but give you plenty of different sound effects to choose from, this is a great option. 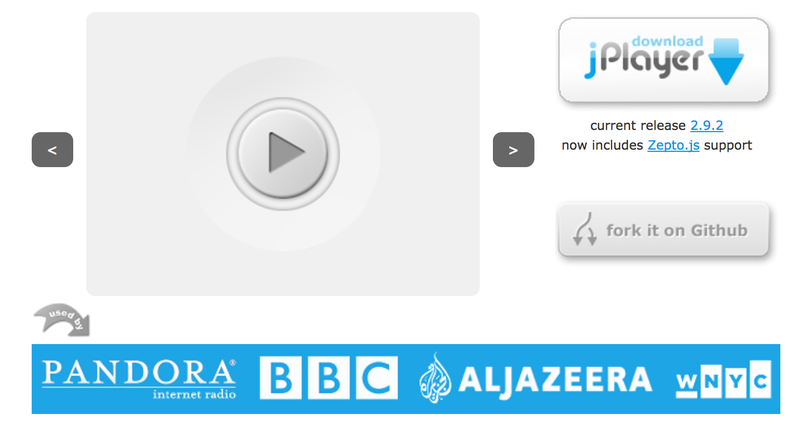 This jQuery plugin can be used to add both audio and video players to your web pages. Compatible with most modern browsers and with iOS, so it can be used easily on iPhones and iPads. 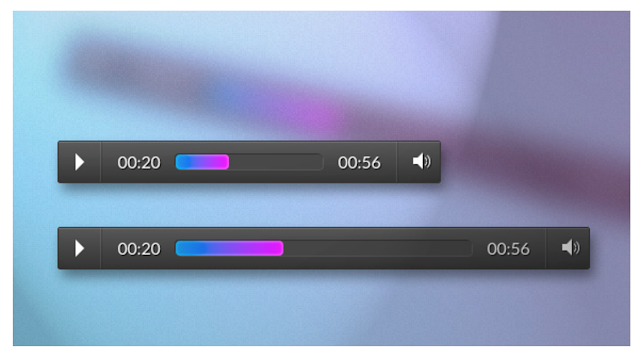 This stylish audio player is a beautiful way to add an audio player to your websites and projects. Both beautiful and functional, it's also lightweight and loads asynchronously to help optimize your webpage's load time.